I’m Too Busy, Let Judy Do It! 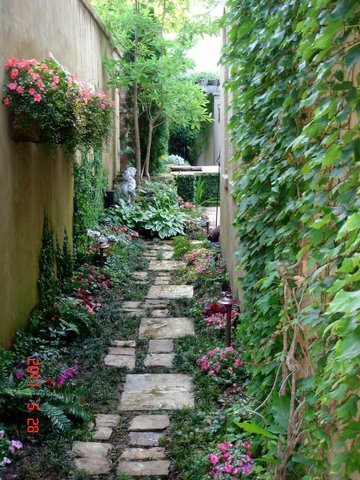 Have A Garden in Birmingham? 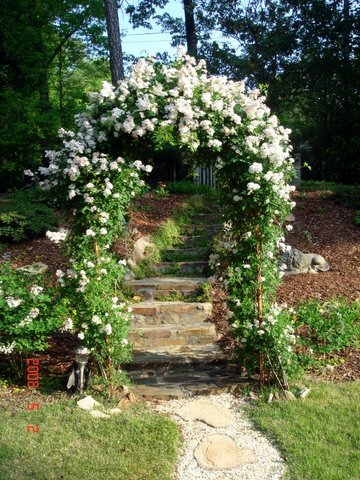 Do you have a garden in Birmingham Alabama but just do not know what to do with it? Or you simply do not have the time to make it look great? 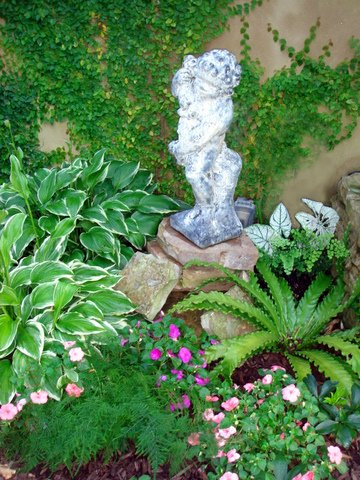 Birmingham garden consultant Judy Carns can take your garden to the next level.